The version of Nvidia PhysX that Steam installs is outdated and causes the game to crash on newer Windows systems. See Assertion Failure At Launch to fix it. Official store of OS X/Linux porter. Go to Video in the installation folder. Delete or rename all Title_***.bik files. 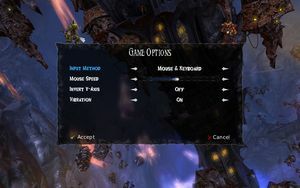 Launcher and in-game video settings. Resolution is changed by dragging window borders or maximizing. Steam Overlay must be closed for this to work. 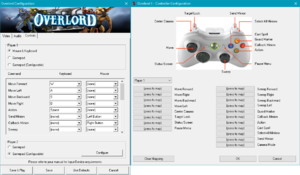 Enable through graphics control panel. Seems to be capped at 100FPS. Seems to be turned off by default. 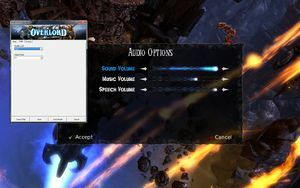 Launcher and in-game audio settings. Sound, music and speech sliders. 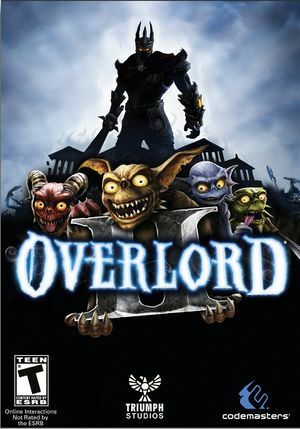 Official localization by «Новый Диск» (ND) – retail only. Patch for digital release here. 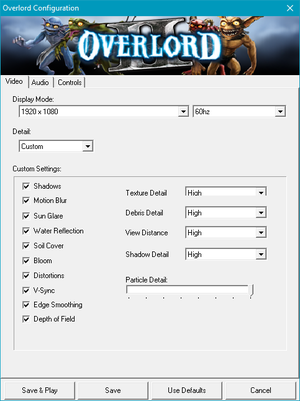 Download the latest NVidia PhysX. Install it and you should be able to start the game. You may need to restart your computer after installing this. Download the legacy NVidia PhysX. This page was last edited on 17 April 2019, at 12:46.